Various options exist with regard to the bolt carrier group in your M4/AR15. 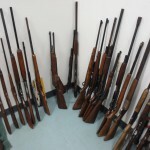 Longevity, lubricity and maintenance/cleaning are all important issue to consider. 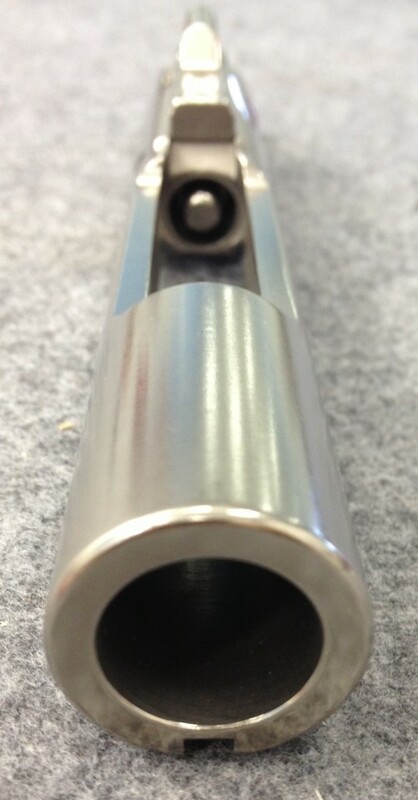 A very common finish on a BCG is a phosphate finish. This is a very durable, long-lasting finish that holds lubricant fairly well. It’s also very economical compared to some other options. However, cleaning the carbon from a phosphate BCG will mean some serious time dedication, possibly causing you to miss Timmy’s t-ball game. Most people step up to nickel boron coating on the BCG. While this demands a cost premium, the cleaning of a nickel boron coated BCG is quick and easy. It also requires less lubricant as the NiB coating has superior lubricity compared to a phosphate finish. For those running DI gas systems (as opposed to the more costly and heavy gas piston system), this BCG option eliminates the need to regulate your gas. Last, the NiB coating hardens the steel, extending the life and usage of the BCG. Finally, a stage between phosphate and NiB exists. Taking any normal BCG, a coating called micro slick, put out by Cerakote, can be applied, giving a BCG most of the advantages of a complete NiB coating but at a much cheaper cost. 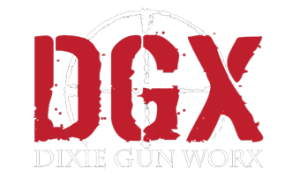 Dixie GunworX sells all types of BCGs, including micro slick. Don’t be a pansy, call us today and gets your ordered. 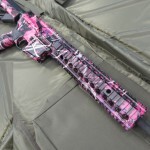 Dixie Gunworx Custom AR-15/ M4 New Store Layout, Website, and Insurance Claims!